I don't know what to even say about this book besides read it! One of his finest works, and one of the most horrifying characters in all of Horror. 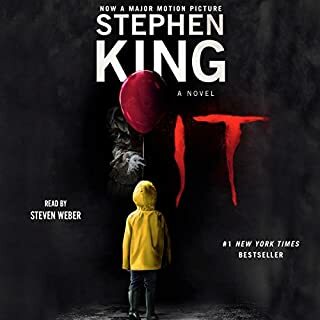 book was all over the place and very misleading, in the beginning the narrator lets you know that if you are sensitive to this subject matter, which obviously you're not or you wouldn't seek it out like us serial killer aficionados tend to do, then you need to stay away from this book. The Girl Next Door" A good Jack Ketchum read and it's non-fictional counterpart are much more satisfying than this drivel, the price of the book alone should tell you all you need to know, and I knew better but it was a bargain so... if you like subpar less than brilliant writing then I recommend this book. 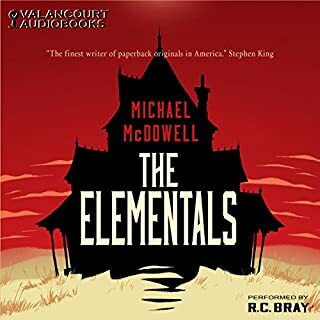 If you like to be entertained and actually know what the hell the narrator is talking about then I would not recommend this one. I wish I had something positive to say but I really can't find one redeeming quality in this book. 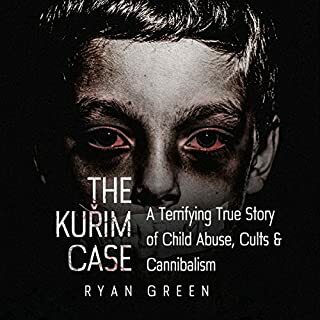 I've never given such a vicious review of a book in my life but I felt I really needed to know, or let you people know rather, what you were in for. some of the most intense stories you're likely to hear from a drug addict, and somehow, someway, he made it to this point. His career is amazing and it should be heard by everyone. a fantastic read, top-notch stuff! 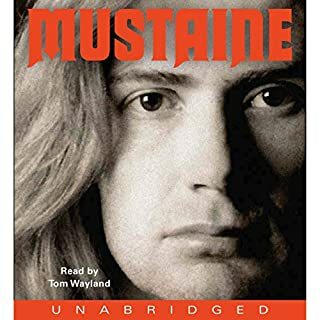 As a fan of metal music my entire life and comic books and horror , I relate so much to this guy although I wonder why Frankie's brother's death was not mentioned in this book, I'm sure he had his reasons. 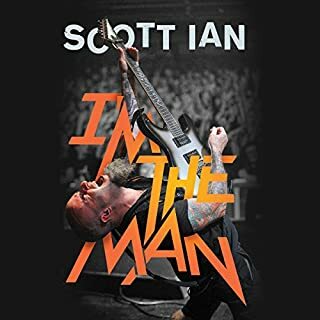 pick this one up, you will not be disappointed. 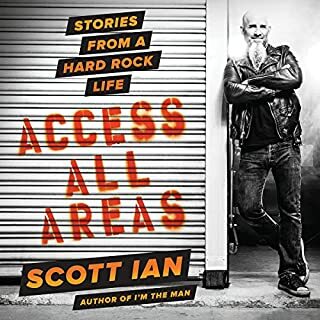 many great stories of all the other bands you love too. 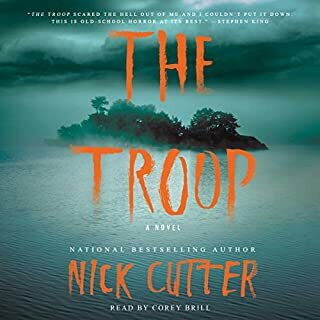 I feel like this book would better be served as a horror movie, if you like those contagion breakout type of movies which I do not care for generally speaking, it is not a terrible read but I wouldn't listen to it twice. September. A beautiful New York editor retreats to a lonely cabin on a hill in the quiet Maine beach town of Dead River - off season - awaiting her sister and friends. Nearby, a savage human family with a taste for flesh lurks in the darkening woods, watching, waiting for the moon to rise and night to fall. I like my horror like I like my spaghetti, really messy. I would rather see this on screen than listen to it although it did paint a pretty gruesome narrative which is ultimately what I was seeking and found. 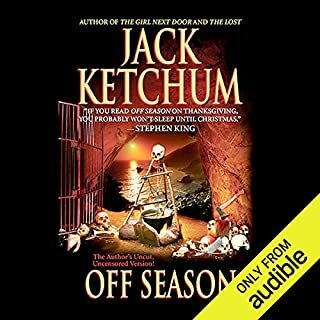 the narrator is fabulous on this one, every other character sounds like the old man in Pet Sematary. 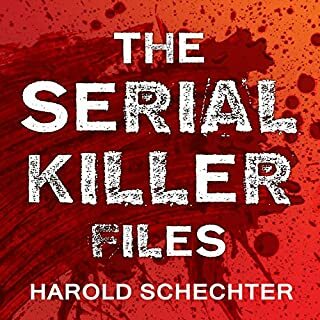 while I've enjoyed all of the Harold Schechter books that I've read, this one just tends to repeat itself and I understand why he does that but he's covered a lot of this in earlier works. And for those who are not familiar with some of these fiends, their deeds are mentioned & a roundabout of their crimes but no real gritty detail is given for the most part. I give it a 3 though because I listened to it all the way through it and it was not terrible. 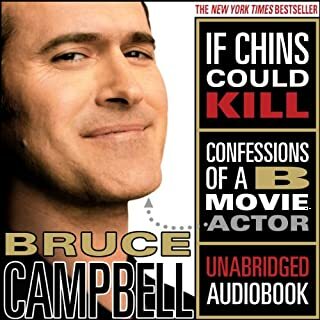 Bruce freaking Campbell's life story... Need I say more? Buy the book already. I just hope there is a sequel, as he has accomplished much since this publication. Fascinating but eventually falls flat. After reading "Cold Moon Over Babylon", I was expecting a punch in the gut type of Thriller but this one like the title suggests, Falls a little flat for me. I found the premise someone exciting but too much time was spent in the three houses. don't get me wrong, this is a good book, I just felt like the pace was like walking through quicksand. all in all, a solid 3 out of 5 isn't bad.